The Archives preserves documents on the activities of the Riigikogu since 1992. The Archives of the Riigikogu is open to everyone and access to archive files is free. In the Archives of the Riigikogu, files can be consulted in the reading room. The Archives are located in the Commander’s House, Toompea Street 1. For entry, press „Hoidla“ button by the door, dial 6381 on the phone by the door or call +372 631 6381. The Archives of the Riigikogu is open to everyone and access to archive files is free, except in case of documents with restricted access as established by legal acts. The documents are archived by the four-year terms of the Riigikogu. 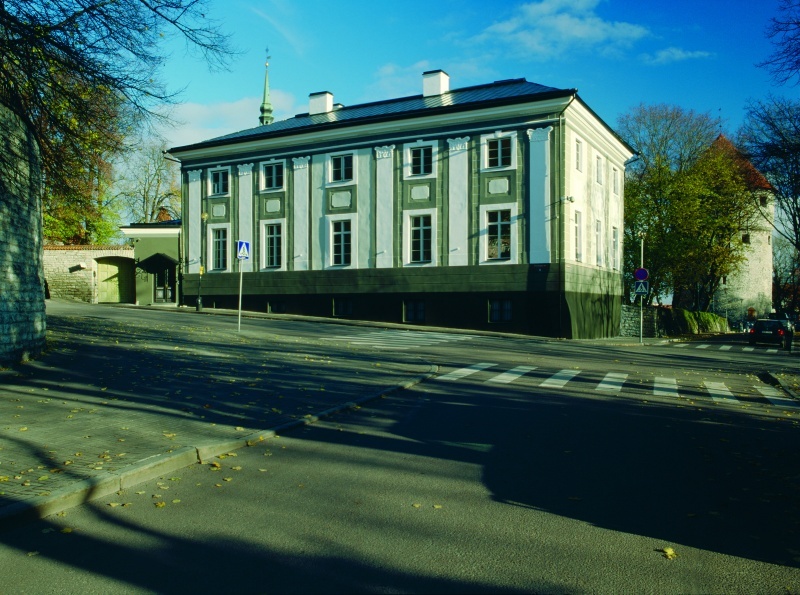 On weekdays preceding public holidays and between regular sessions of the Riigikogu, the Archives is open according to the working time established by the Chancellery of the Riigikogu. Read more about Riigikogu archives! 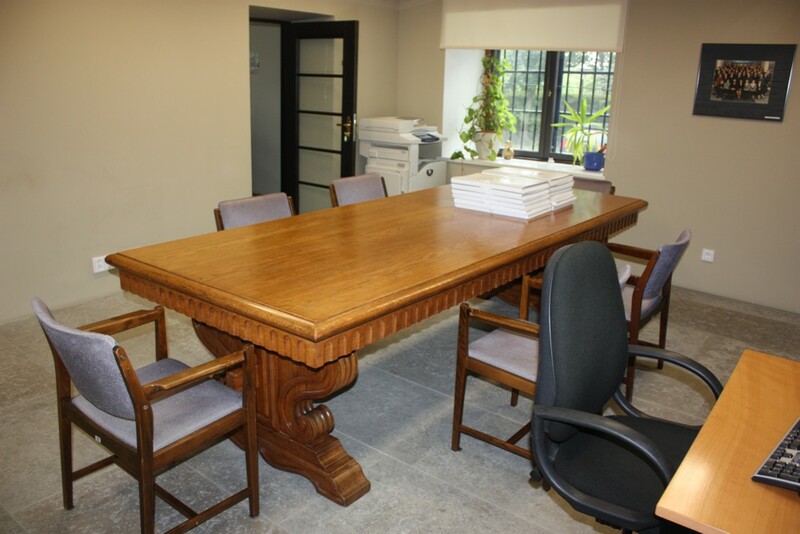 … that the files of Riigikogu archives can only be consulted in the reading room. There is a workplace with a computer and a copier for the visitors. Riigikogu archives does not lend out files outside the Toompea Castle territory.